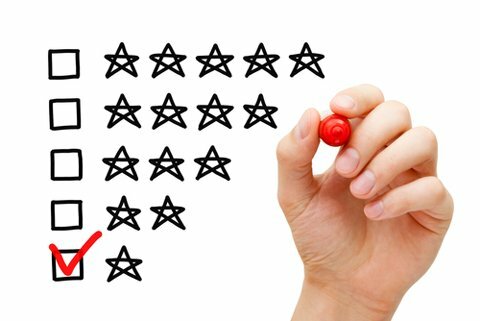 Are your customers on social media? Do you interact with them? The key to effectively using social media for customer service is to listen, take action and make the most of what your community tells you. 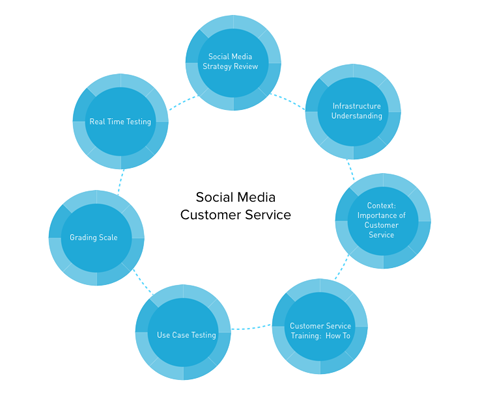 In this article you’ll find out how to provide great customer service with social media. Thanks to Stephanie Shkolnik. 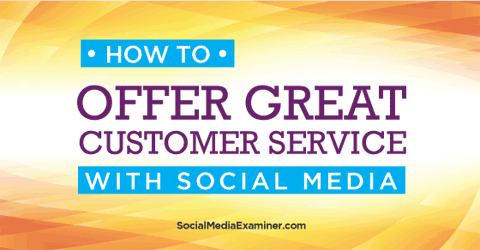 Discover how to offer customer service with social media. What do you think? 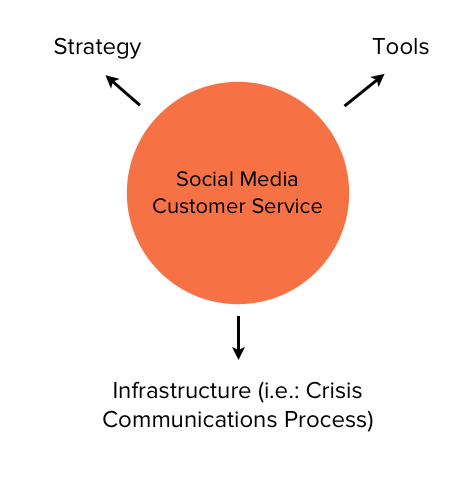 Have you tried any of these customer service strategies on your social channels? 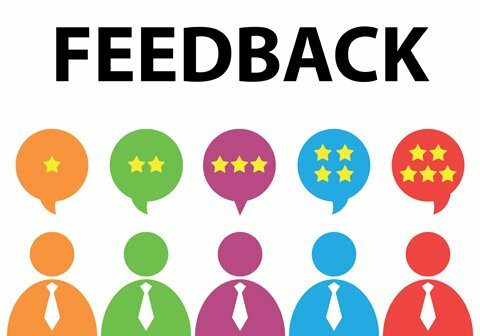 What tactics have worked for your business? Leave your feedback in the comments below.